It's a lot of hate out there. 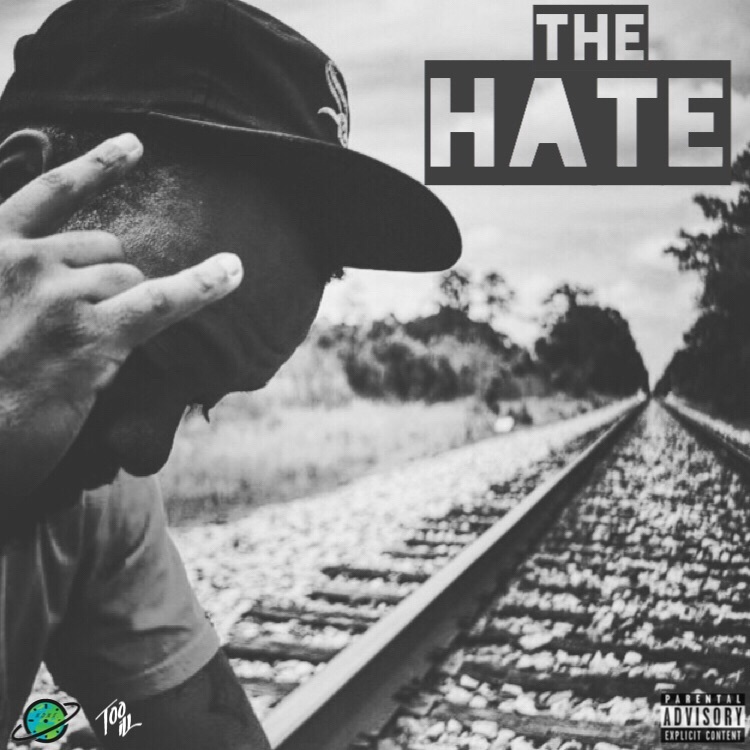 Lukk gives us his views on his latest track "The Hate"
"The hate strong in the city that I'm from"
Everybody can feel this track, if you ever tried to do something in your live and experienced hate you can understand where Lukk coming from! Head over to Lukk's artist page to hear his music and keep up with the movement! Hit music from the Now or Never Ent family. Go to the new NoneBetter.net and subscribe! Show coming up.. Come out to ByBreezy "The Show In The City 2"
Now or Never's own Lukk G will be performing here on Feb 6. 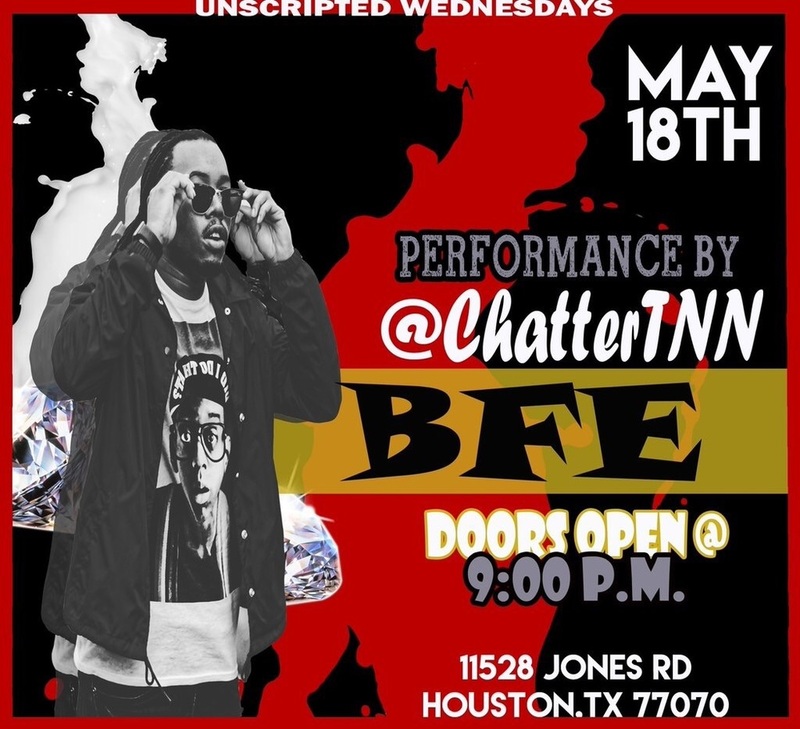 Pull up..show support! Check out Lukk's latest track titled "Another" and also check out his tape Real Rap, Real Rare.